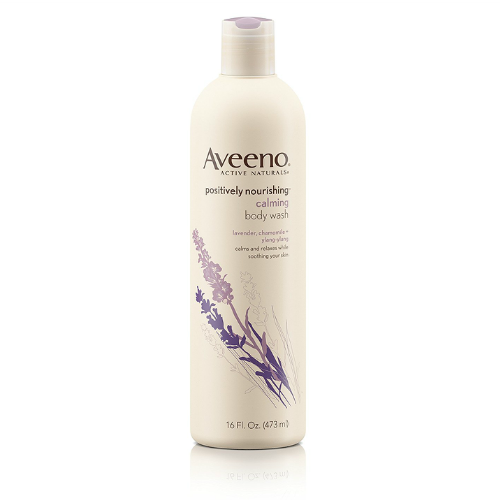 Shown to help calm and relax you while you shower, this lightly fragranced body wash by Aveeno is as good for your skin as it is for your senses. The creamy lather moisturizes your skin and is enriched with natural ingredients known for their calming benefits. Your skin is left feeling soft and smooth, while you feel calm and relaxed. Anyone can enjoy this soothing body wash: adults, children, it is safe for pregnant women and even babies! One bottle contains 473ml and it is a product made for the whole family!